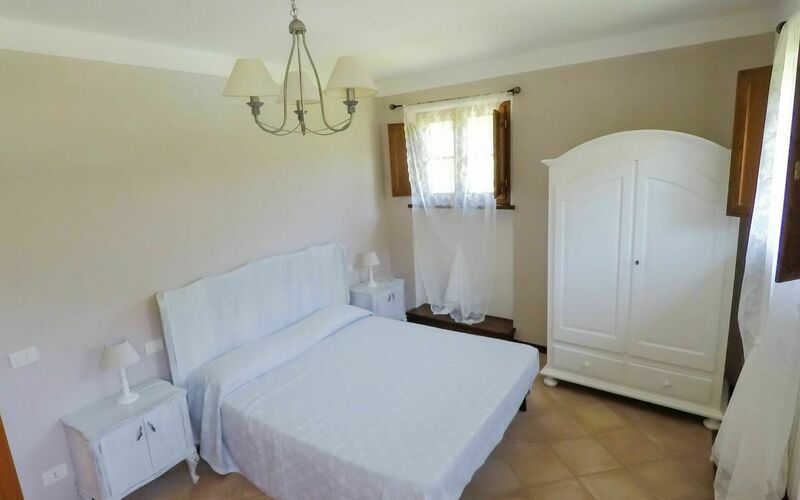 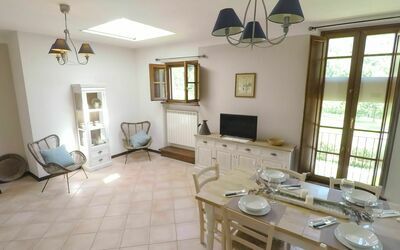 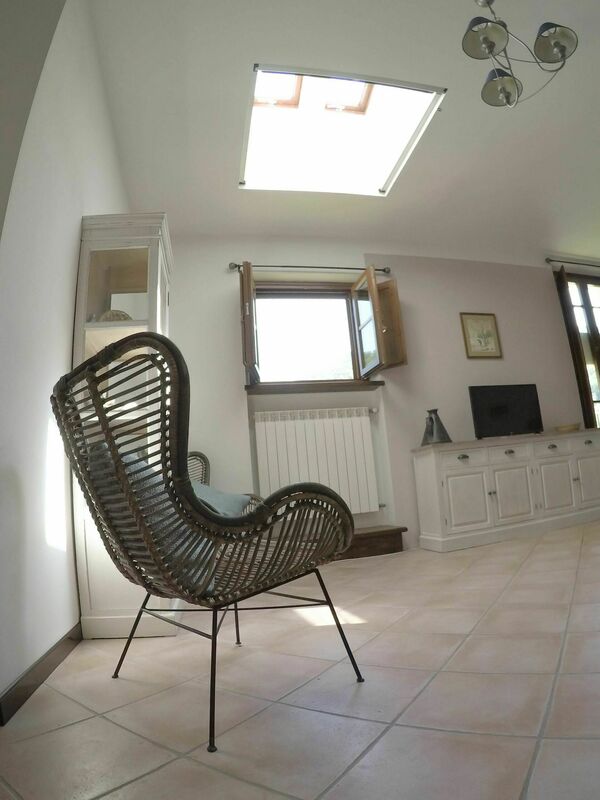 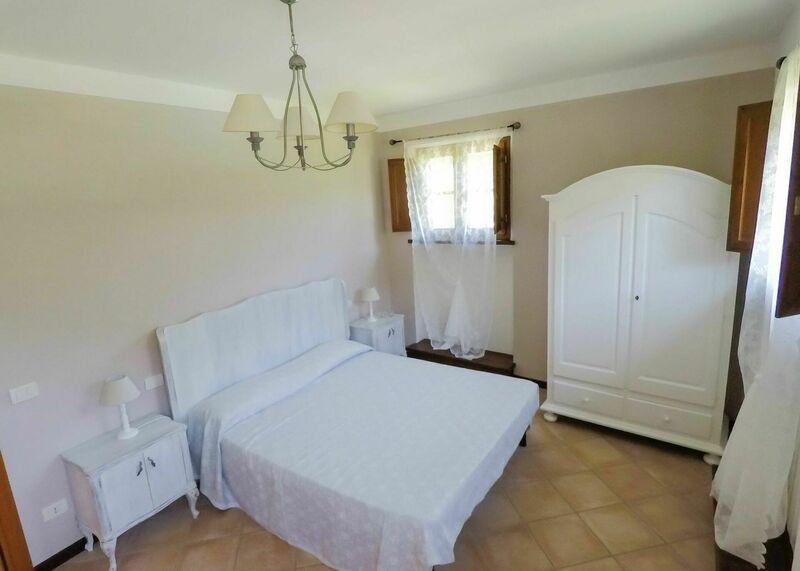 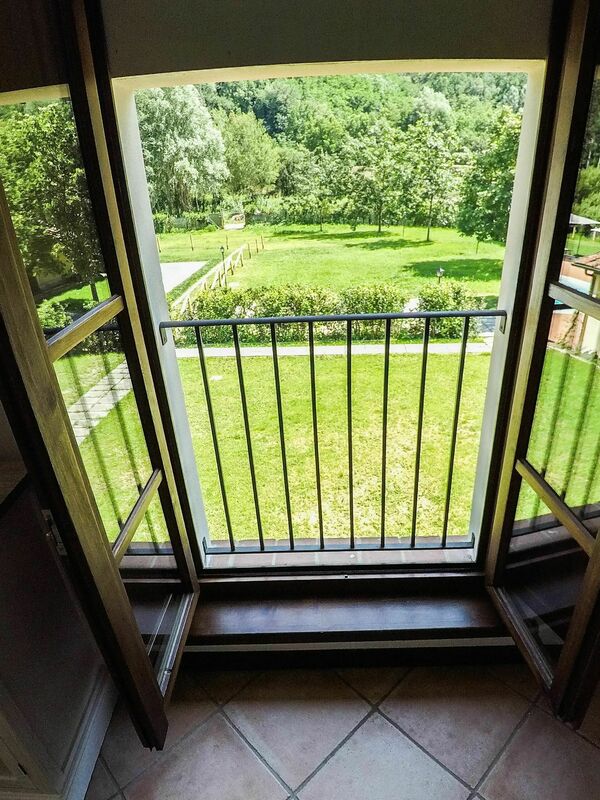 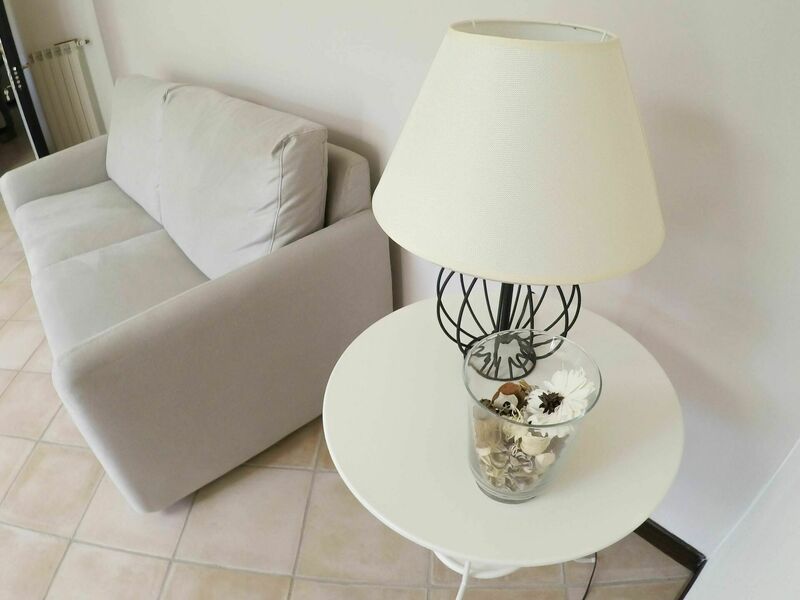 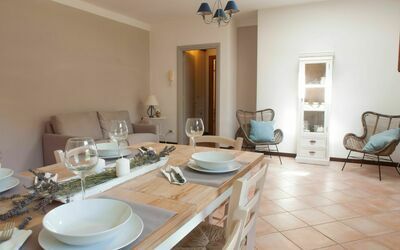 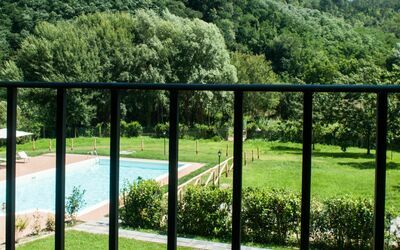 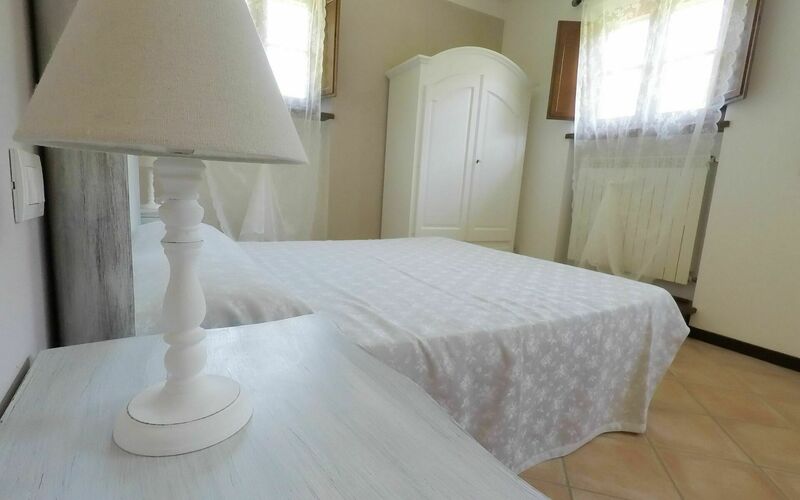 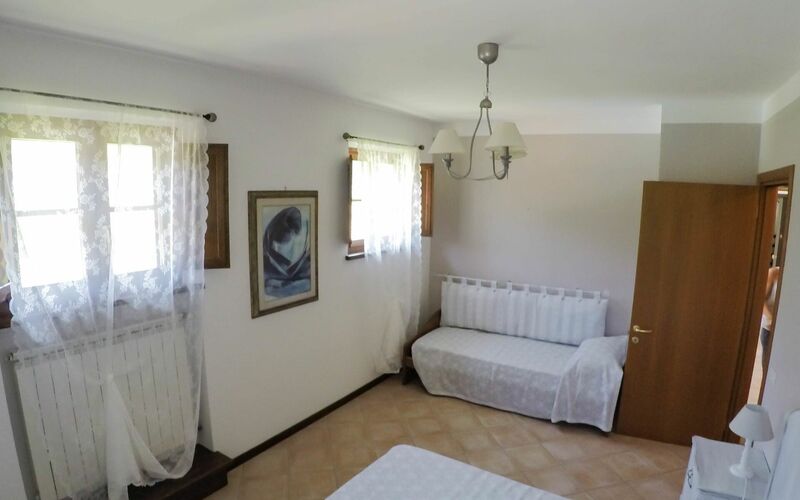 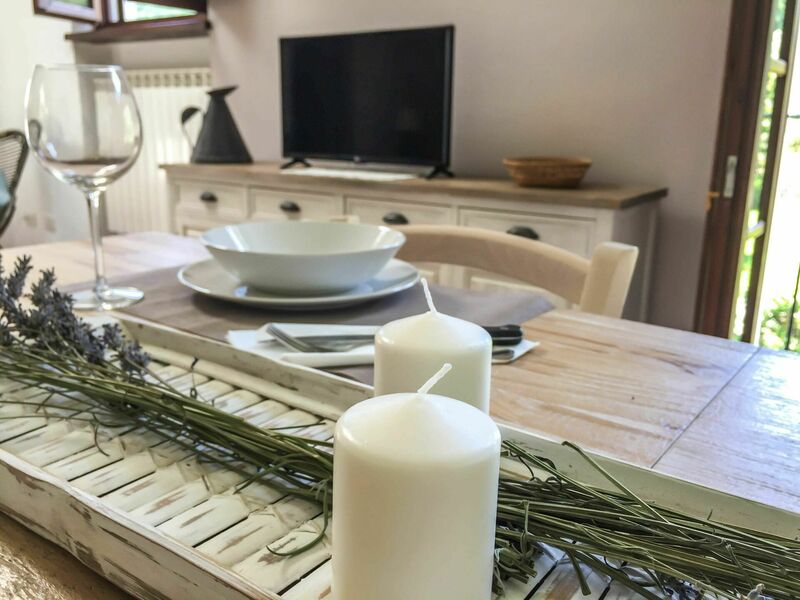 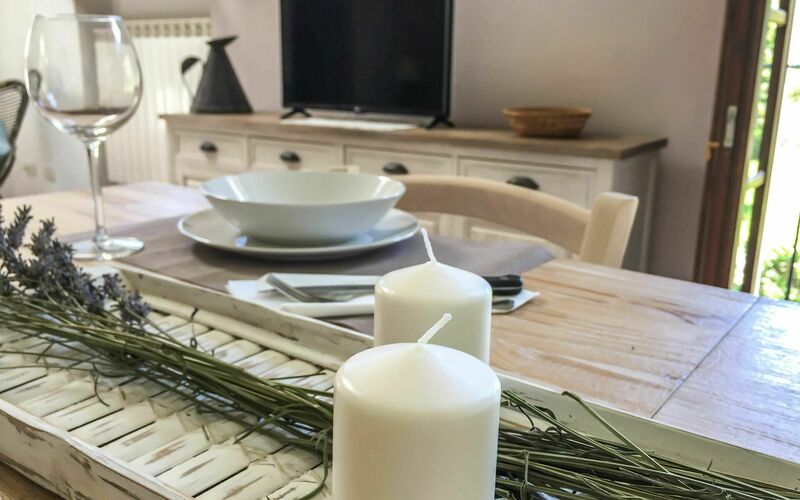 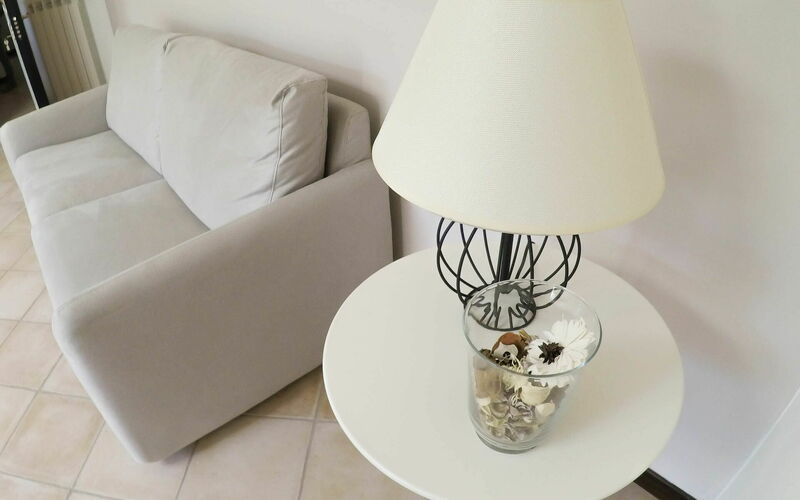 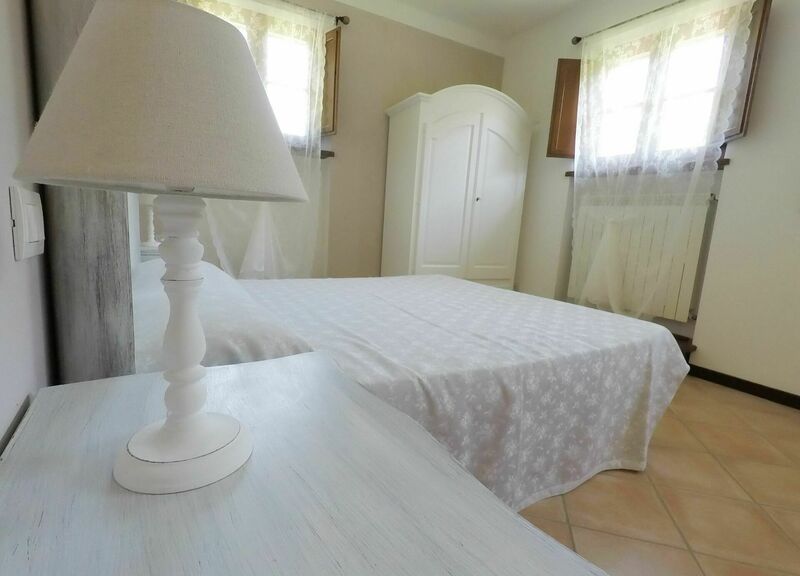 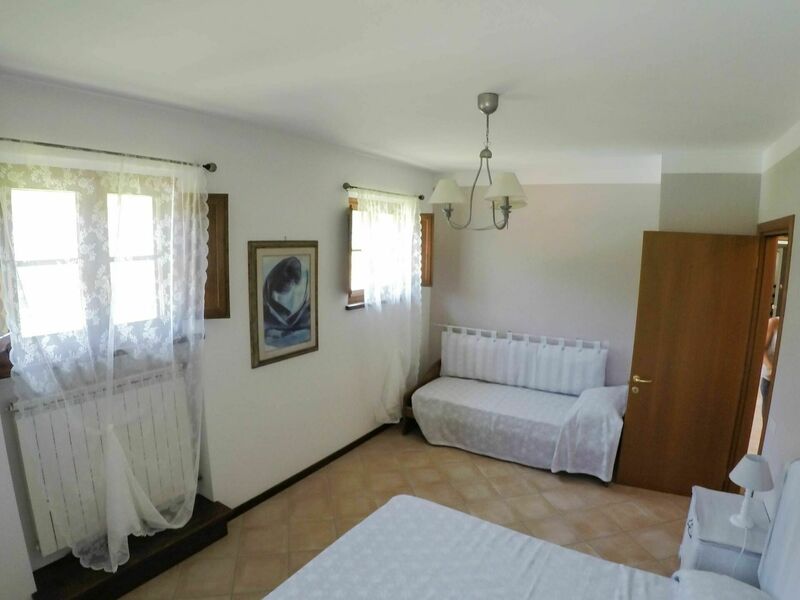 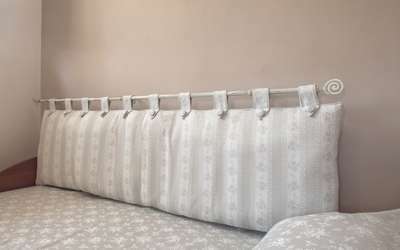 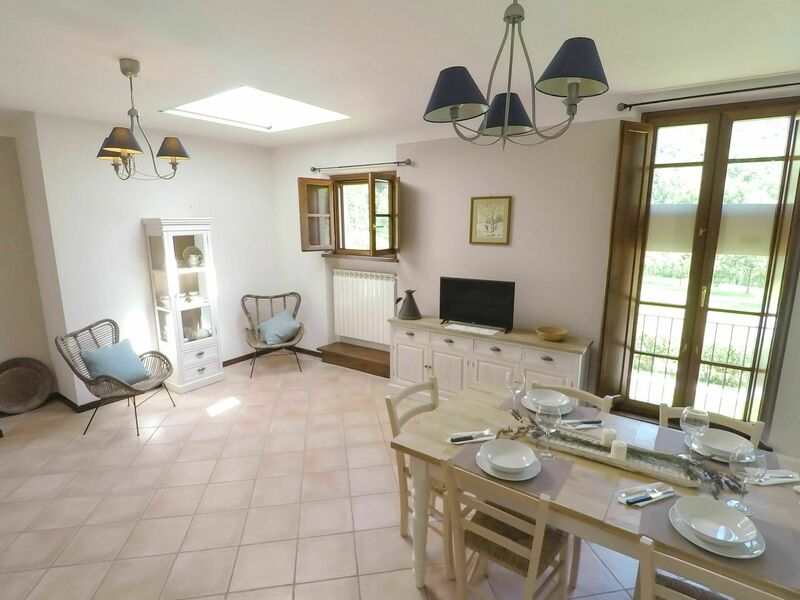 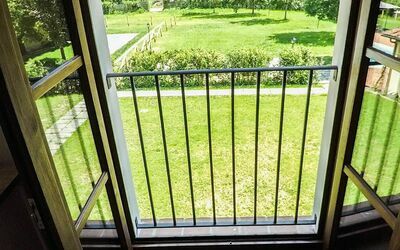 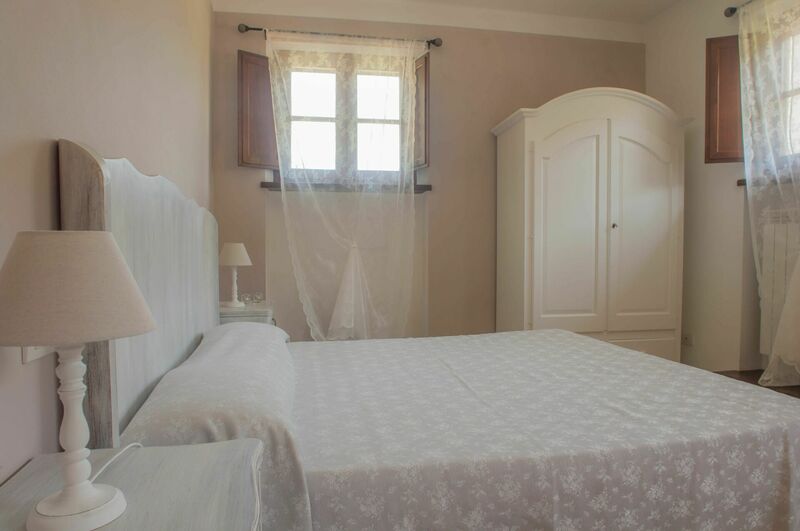 Casale Le Fiabe is a lovely property having a total of three independent units that is conveniently located near Monsagrati, Italy. 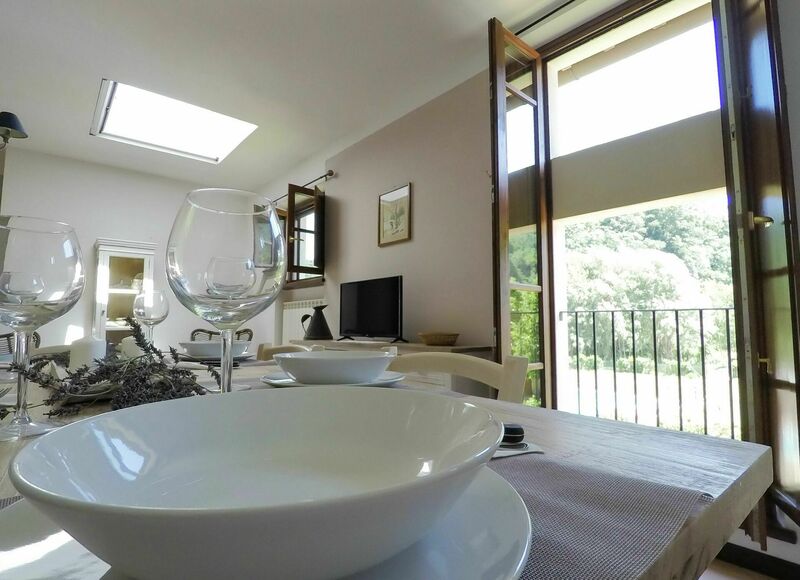 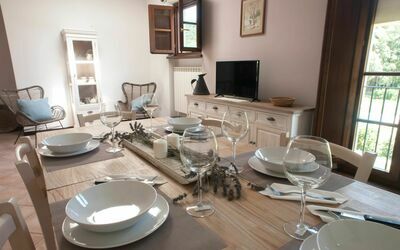 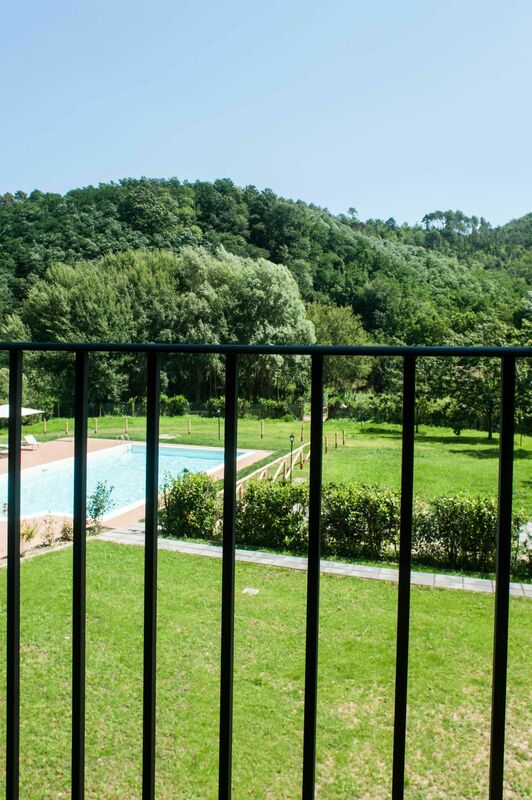 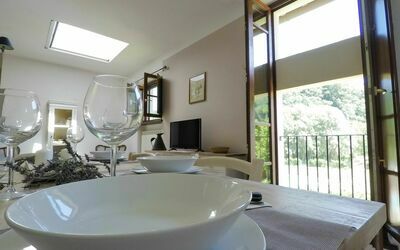 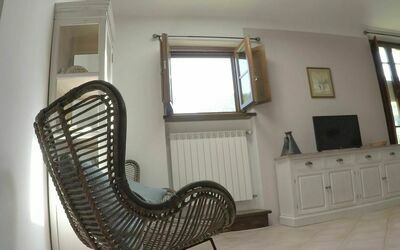 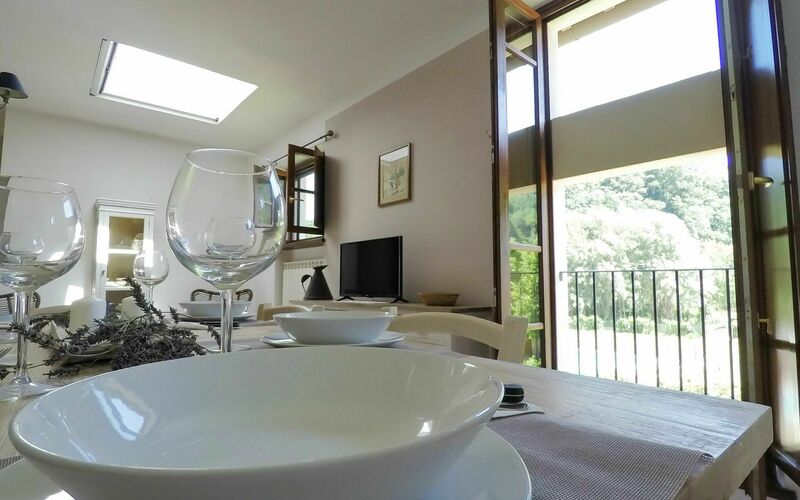 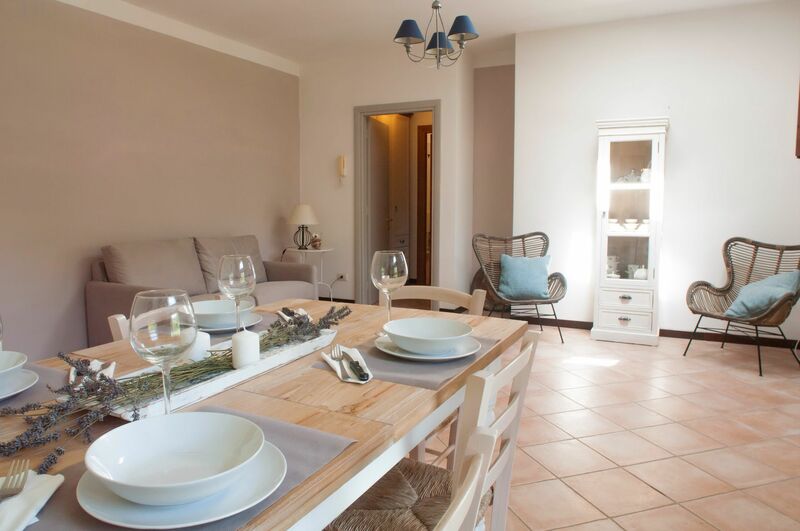 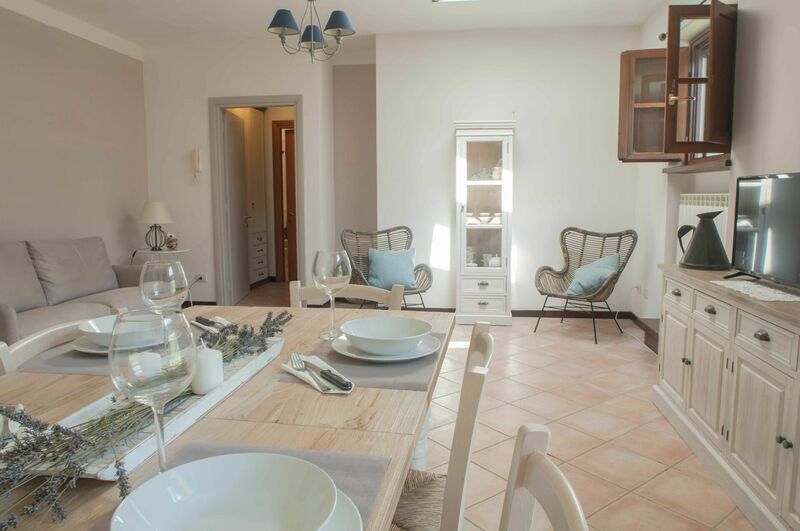 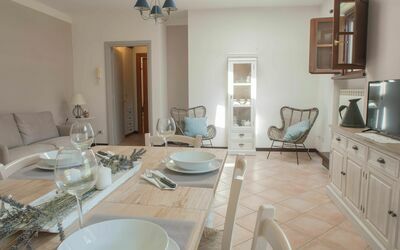 Casale Le Fiabe, among other amenities, includes also shared pool and WiFi internet. 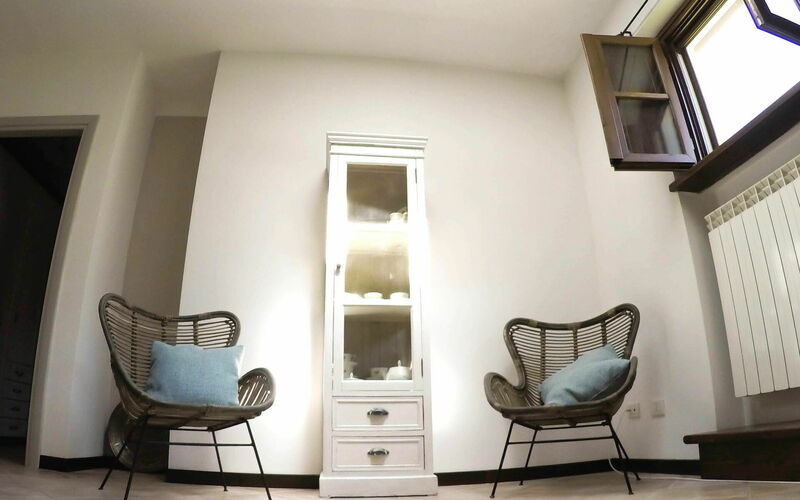 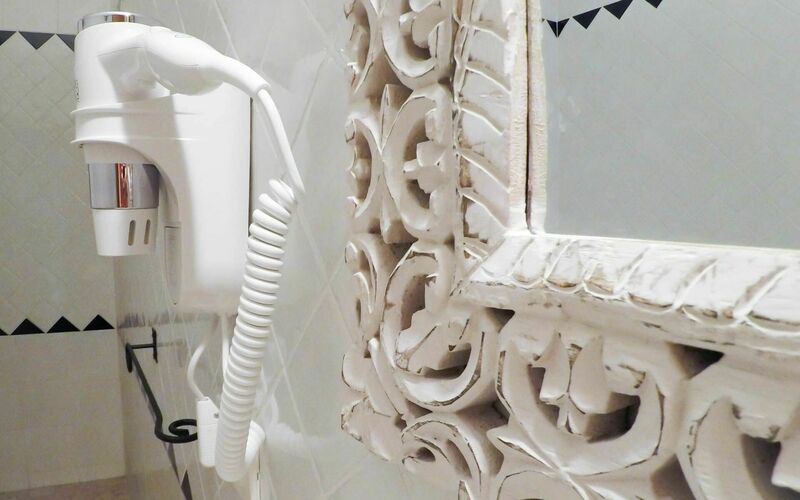 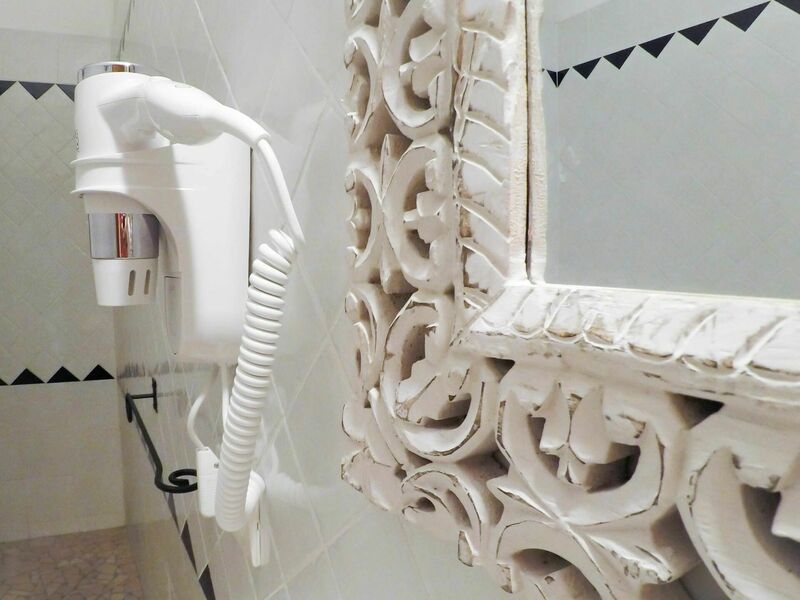 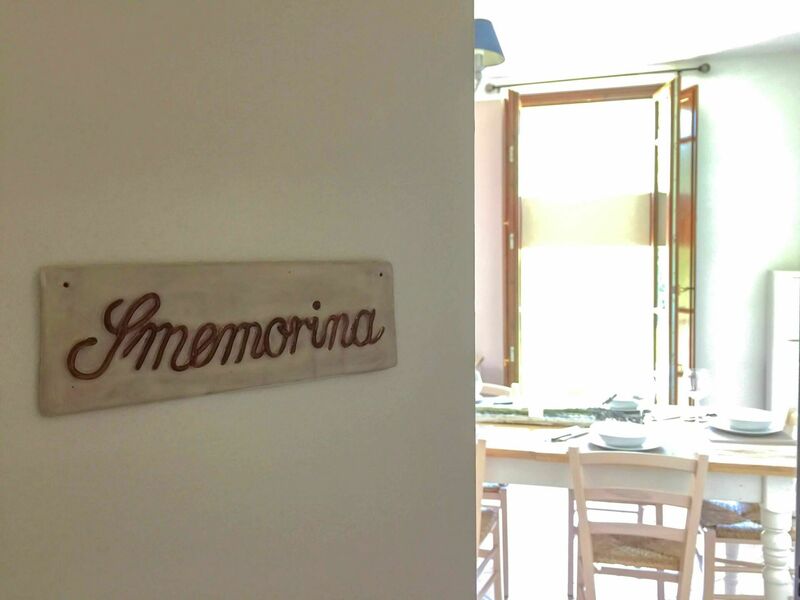 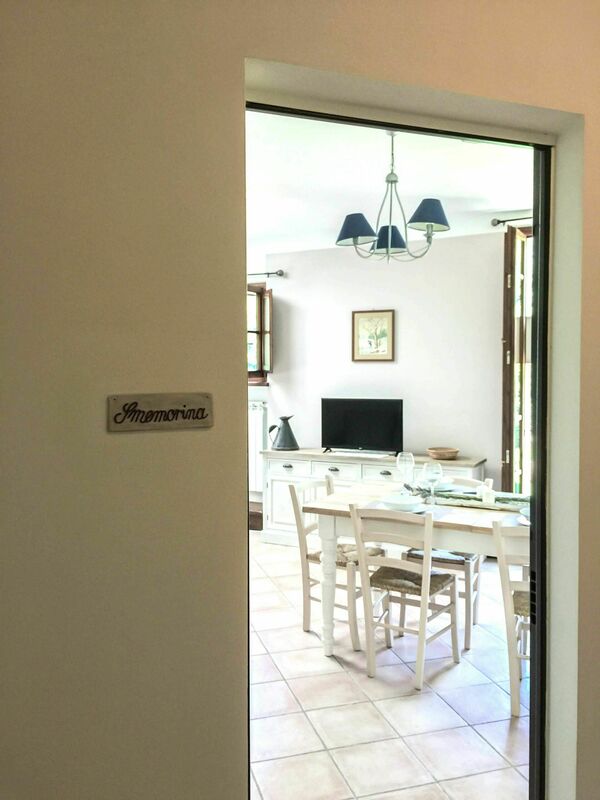 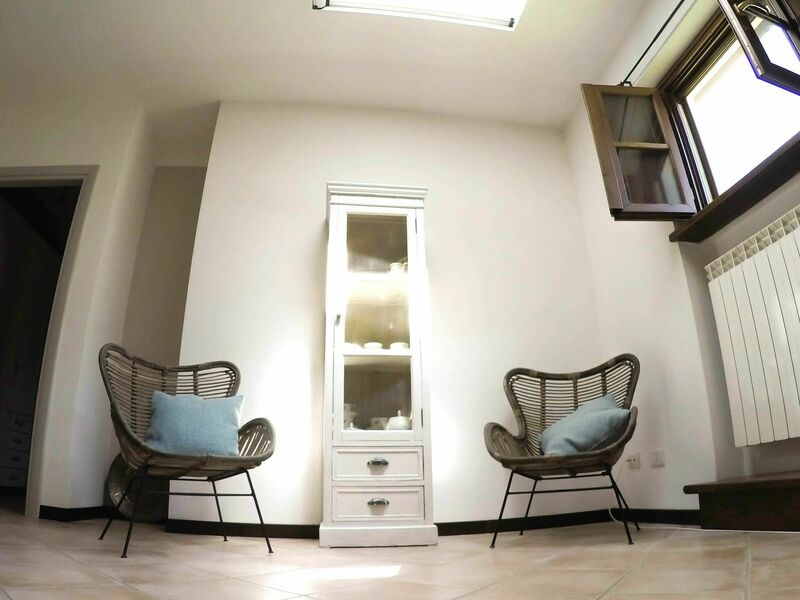 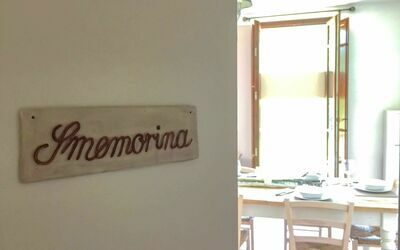 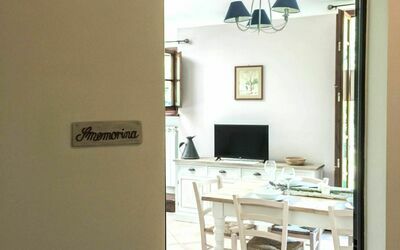 Smemorina (55sq m) is a one-bedroom unit with one bathroom that is built on two levels and can accommodate up to five people. In the unit is available WiFi internet connection. Sharing a meal with friends and family is a huge part of the Tuscan culture. Take advantage of the kitchen to prepare meals using local produce while on your vacation. 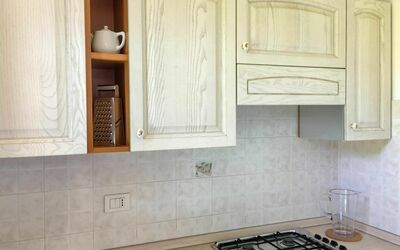 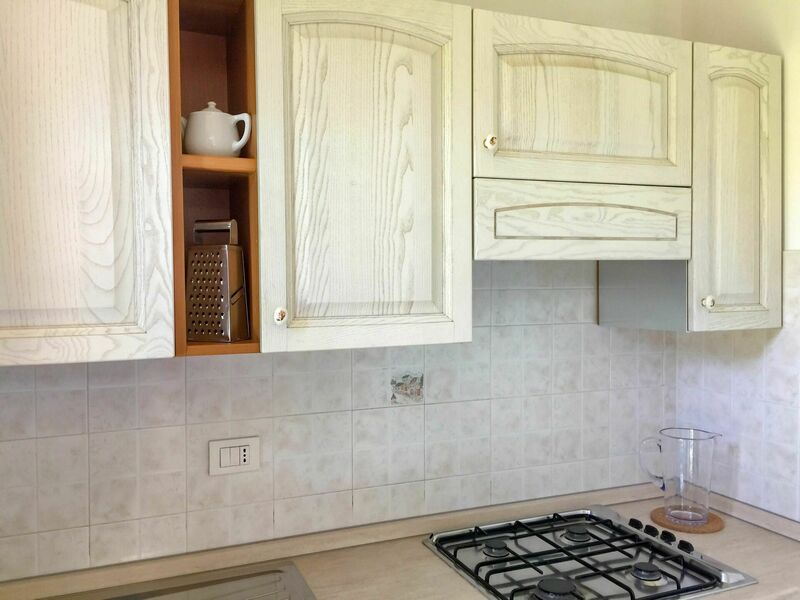 The kitchen includes toaster and refrigerator, as well as, plenty of tableware and cutlery for up to five people. 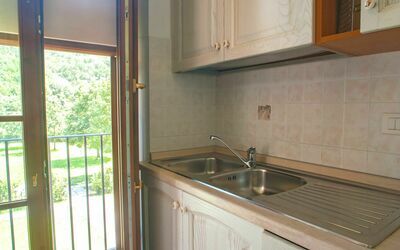 Kitchen + living room: dining table, dishwasher, fridge, stove top, oven, washing machine, sofa bed double, satellite tv. 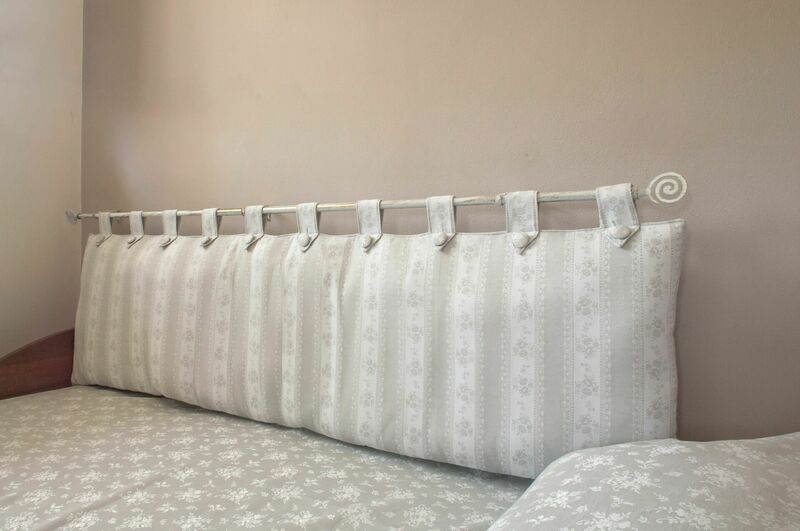 Bedroom: double bed, single bed.